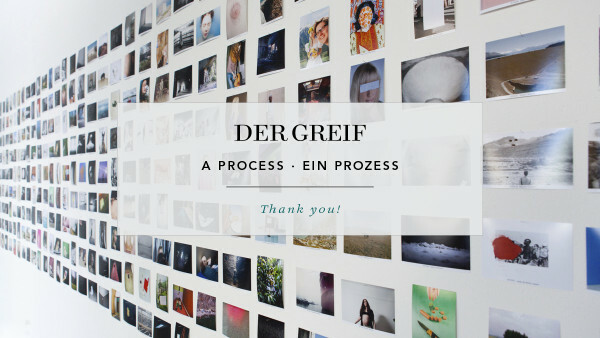 »A Process« is the first exhibition of Der Greif – Magazine for Photography and Literature. 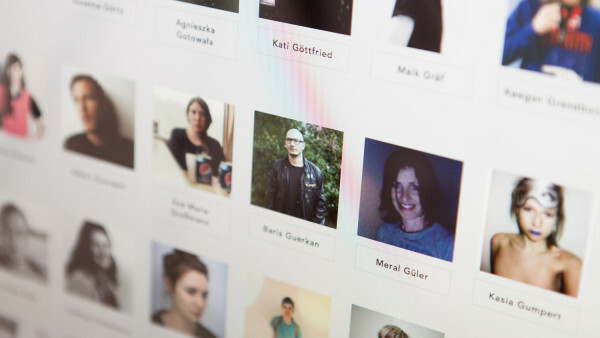 This website is the documentary platform for the exhibition. »A Process« transfers the magazine’s concept into gallery-space and makes it open to the public. The exhibition is made up of different parts, if you want to know more about the concept, click here. 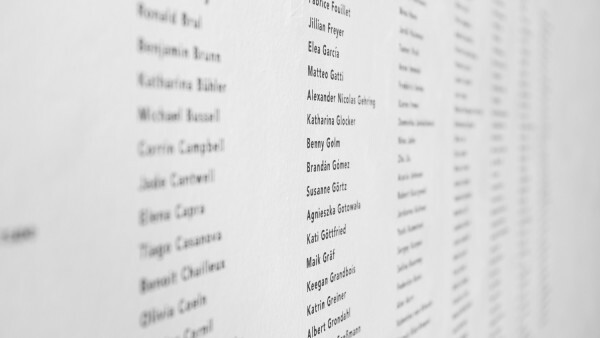 279 photographers from 33 countries are selected for the exhibition. Learn more about them. To buy the printed magazine – core and root of the project – as well as other high quality printed matter, visit our shop.